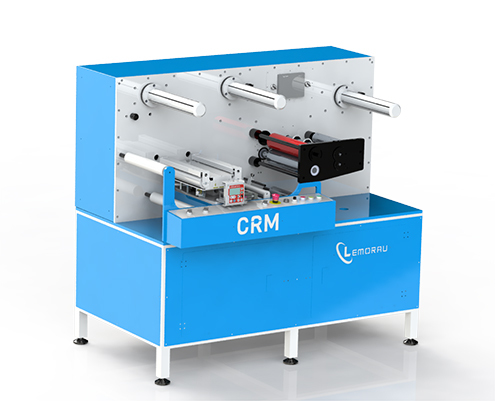 Lemorau CRM is a compact and highly efficient table top slitter rewinder machine. 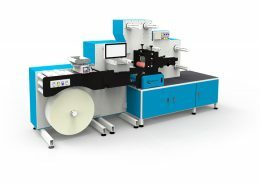 It has an accurate web tension control through the use of manual clutch and brake. 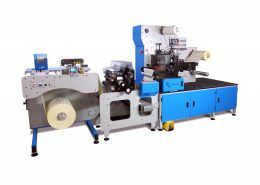 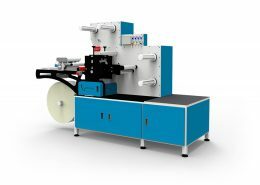 The machine is equipped with a splice table with pneumatic clamps for a quick and simple change of master roll, 3 sets of circular knives with lateral adjustment and razor knives as an optional. 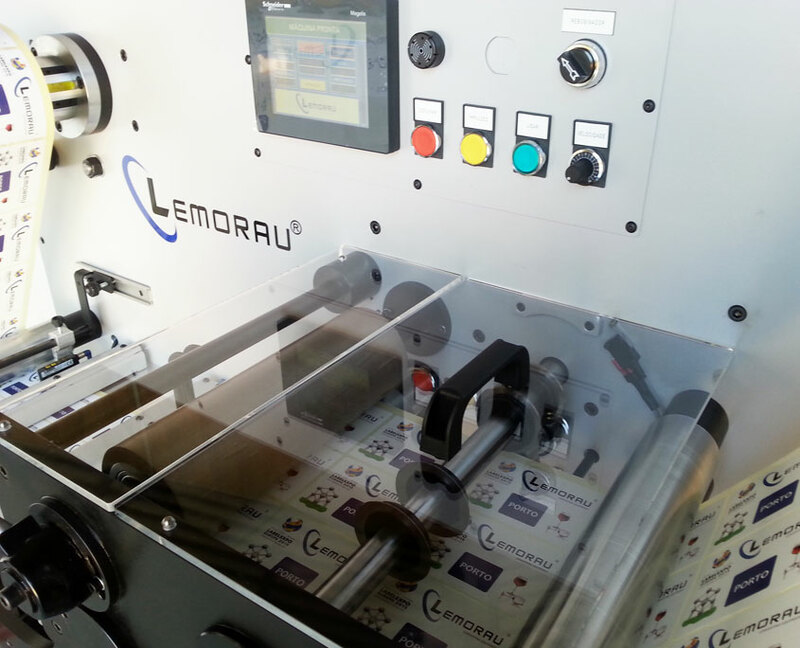 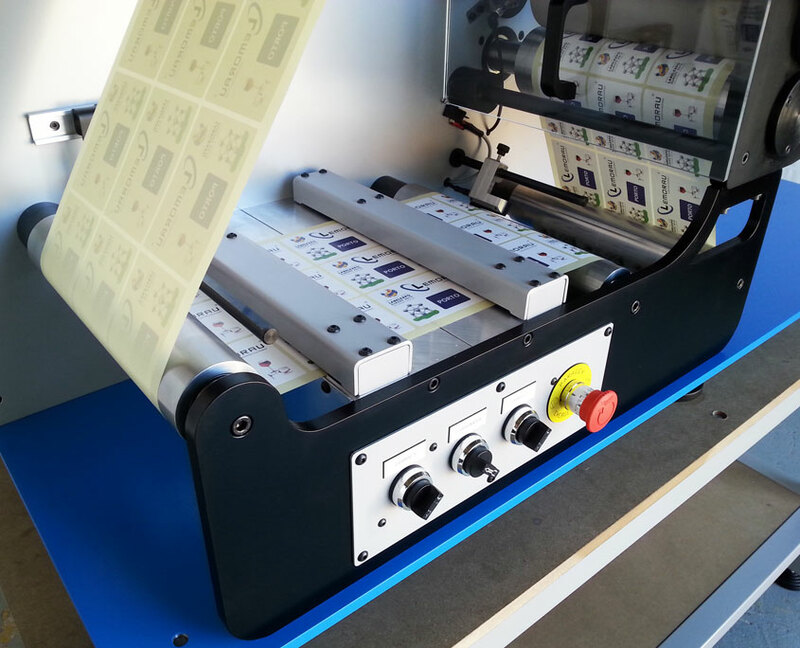 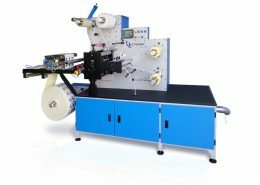 The Lemorau CRM 260 is a cost effective solution to slit and rewind printed webs.